Hoshizuna no hama or “Star Sand Beach” is a Japanese curiosity on the Iriomote and Taketomi islands. Legend: These are the children of the Southern Cross and the North Star, born in the ocean just off Okinawa, but killed by a giant snake. Their tiny skeletons are all that remains of the heavenly union. 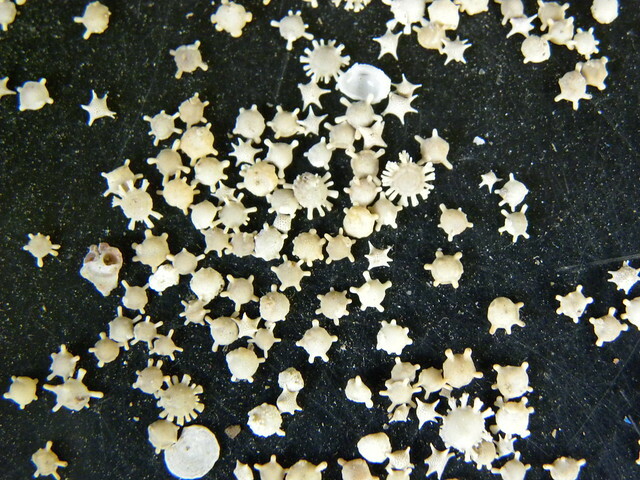 Biology: These are foraminifera – marine protozoa that once lived on the bottom of the ocean. North of San Francisco (California), nature has reasserted itself and offers an impressive and colorful spectacle. 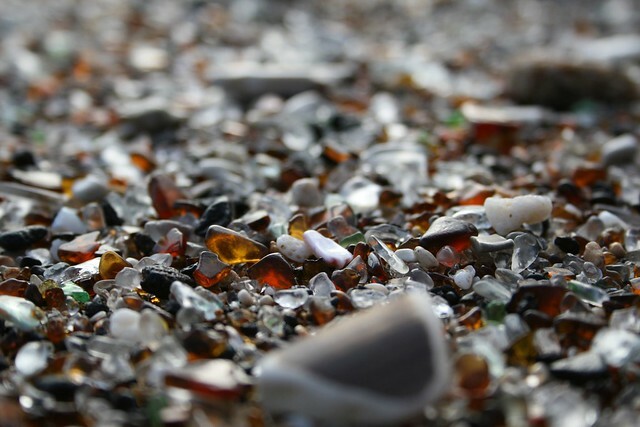 You can discover what is called “Sea Glass beach”, that is to say pieces of glass polished by the sea and sand. Maybe you know Etretat in France and its cliffs. You’ll also be surprised by Dyrhólaey (“The Island with the door in the hill”) near Vik in Iceland. 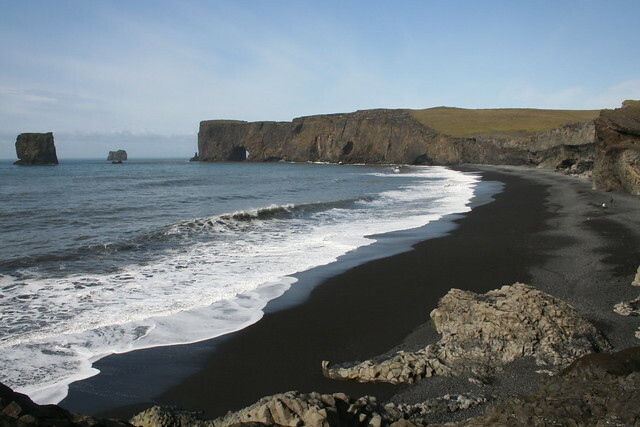 The landscape is similar, but the nearby beaches are famous for their black sand. This sand had been created by a volcanic eruption thousands of years ago. This area is also renowned for being a nesting site for puffins. Santorini is famous for its landscapes, you can also find beaches with surprising colors. 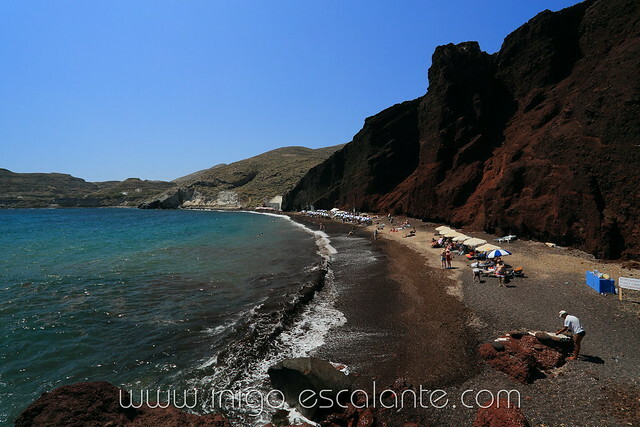 There are black sand beaches as in Iceland, white but red, like Red Beach in the south of the island near Akrotiri. Another California beach famous for the forme of the stones . 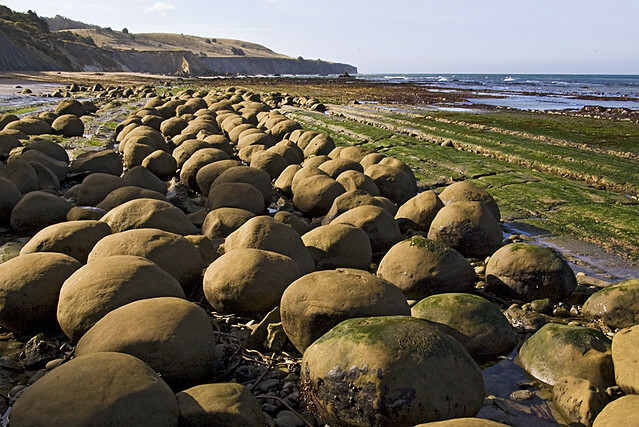 These are actually concretions polished by the waves with time! Despite extensive research, we were not able to separate the two worlds greatest beaches! 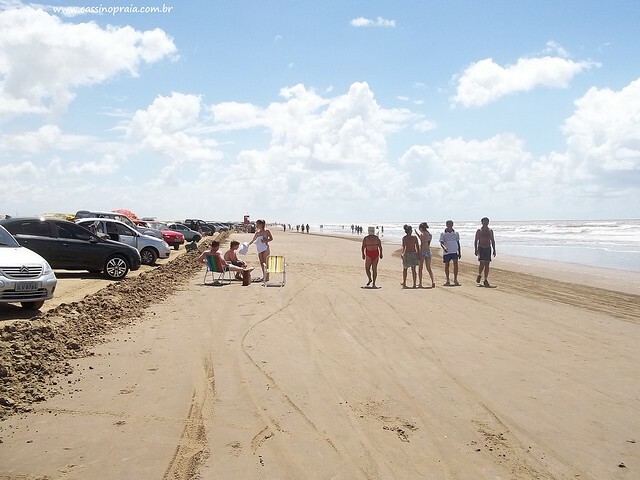 According to the Guinness book: The Praia do Cassino Beach in Brazil. About 150 miles (252 km). 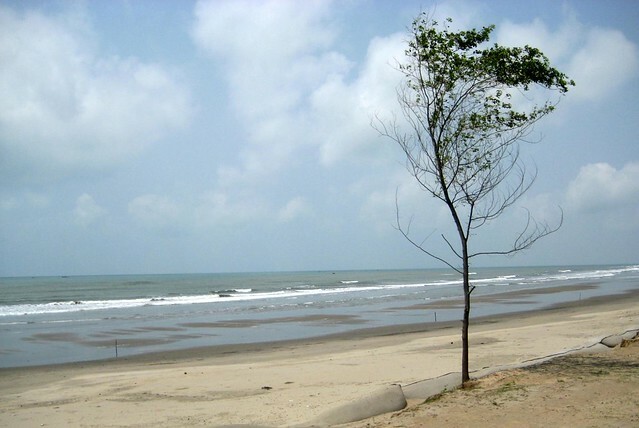 According to Wikipedia: Cox’s Bazaar beach in Bangladesh. The same length, but the other side of the globe. Both are on Veezeet …! 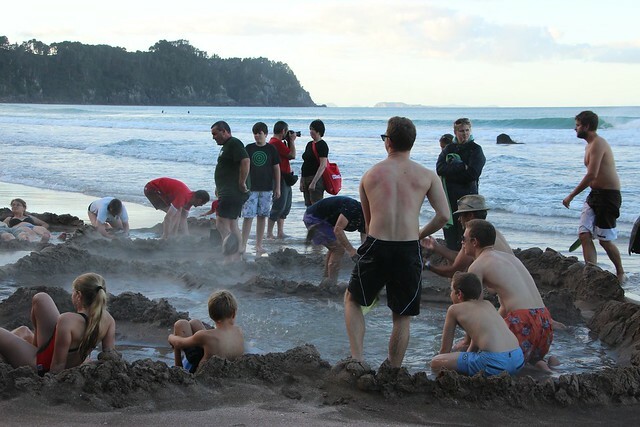 Located south of Coromandel, Hot water beach is known for its hot springs nearby beaches of the Pacific Ocean. These sources create hot bath where temperature can reach 64 ° C. Tourists dig pools in the sand, which filled with hot water. Located on Puerto Rico, this beach has the distinction of being “sheltered” behind a rock mass. When the waves raged, they go over to the delight of swimmers! The video speaks for itself.